Domaining for Pros: What’s a new gTLD? 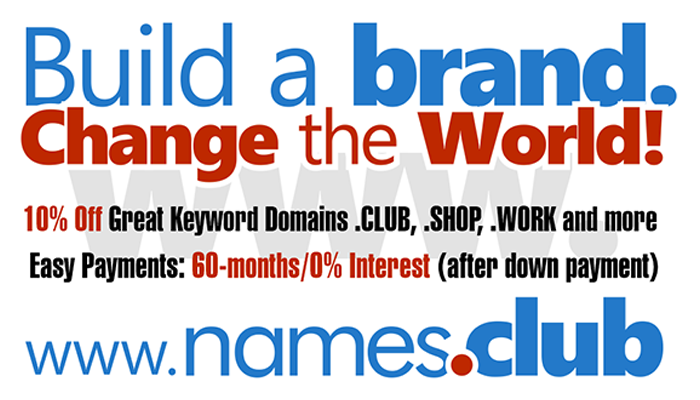 The “new” gTLDs consist of hundreds of new extensions that will be hitting the web over the next couple of years. With the .com space having become overcrowded, the need for a host of brandable new domain names was essential. ICANN recognized this need and acted accordingly, developing these new gTLDs.